Spring Creek Towers has many amenities available to all residents. These amenities reinforce the fact that Spring Creek Towers is more than a place to live -- it’s a way of life. 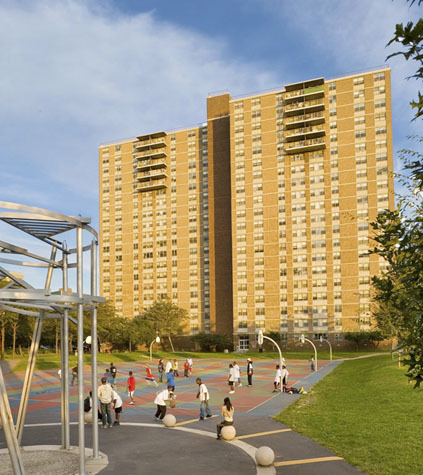 playgrounds, sitting areas, walkways, and bike paths. 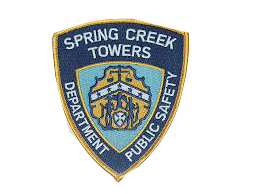 Spring Creek Towers is a self-contained community featuring an on-site, full-service shopping center, community newspaper, medical and dental center, schools, post office, early learning center, teen center, computer lab, senior citizens center, and an active tenants association. The grounds are patrolled 24/7 by New York City certified armed peace officers.